Ultra-nourishing, extra strong cream for depilation of the body, also with sensitive skin. effectively removes dark, hard and persistent hair in just 3 minutes. Unique formula combining extraordinary effectiveness with care, it spectacularly nourishes, moisturises, regenerates. Dead Sea minerals rich in magnesium, iodine, bromine, sodium, potassium - essential for proper functioning of the skin, intensely regenerate, moisturise, improve skin elasticity and soothe irritation symptoms. 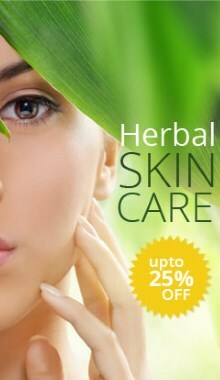 Vitamin E soothes and moisturises. The depilated areas remain smooth and ideally neat for a long time.